The U.S. government’s policies towards Native Americans in the second half of the nineteenth century were influenced by the desire to expand westward into territories occupied by these Native American tribes. By the 1850s nearly all Native American tribes, roughly 360,000 in number, lived to the west of the Mississippi River. 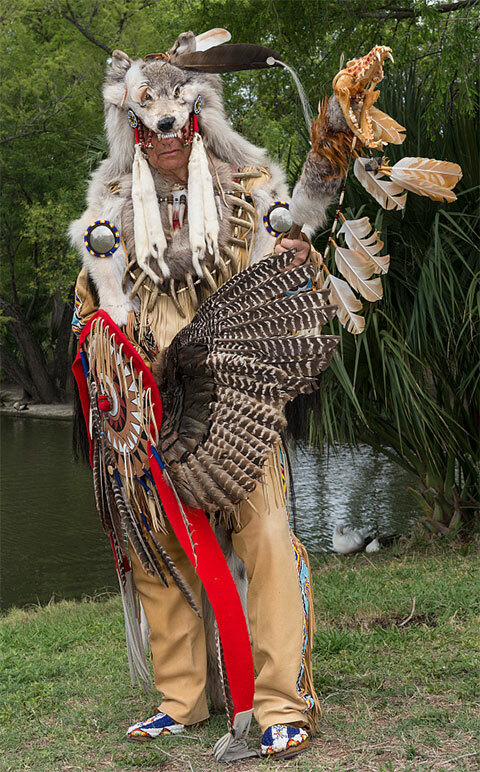 These American Indians, some from the Northwestern and Southeastern territories, were confined to Indian Territory located in present day Oklahoma, while the Kiowa and Comanche Native American tribes shared the land of the Southern Plains. The Sioux, Crows and Blackfeet dominated the Northern Plains. These Native American groups encountered adversity as the steady flow of European immigrants into northeastern American cities pushed a stream of migrants into the western lands already occupied by these diverse groups of Indians. The early nineteenth century in the United States was marked by its steady expansion to the Mississippi River. However, due to the Gadsden purchase, that lead to U.S. control of the borderlands of southern New Mexico and Arizona in addition to the authority over Oregon country, Texas and California; America’s expansion did not end there. Between 1830 and 1860 the United States nearly doubled the amount of territory under its control. These territorial gains coincided with the arrival of troves of European and Asian immigrants who wished to join the surge of American settlers heading west. This, partnered with the discovery of gold in 1849, presented attractive opportunities for those willing to make the long journey westward. Consequently, with the military’s protection and the U.S. government’s assistance, many settlers began building their homesteads in the Great Plains and other parts of the Native American tribe inhabited West. 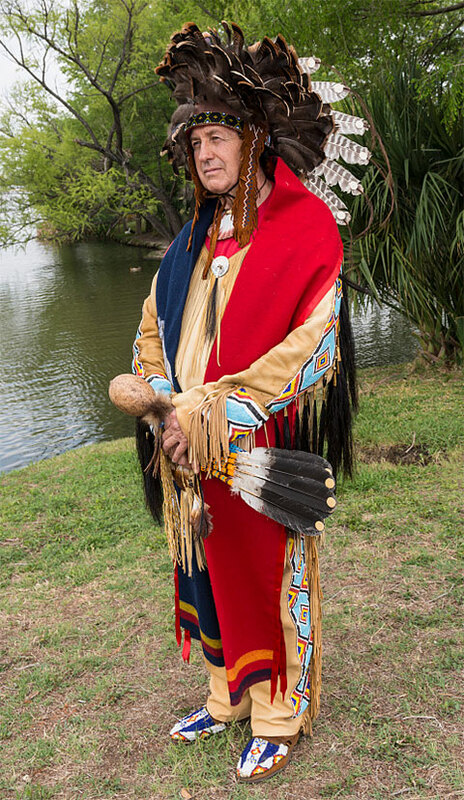 Native American Policy can be defined as the laws and operations developed and adapted in the United States to outline the relationship between Native American tribes and the federal government. When the United States first became an independent nation, it adopted the European policies towards these native peoples, but over the course of two centuries the U.S. adapted its own widely varying policies regarding the changing perspectives and necessities of Native American supervision. In 1824, in order to administer the U.S. government’s Native American policies, Congress made a new agency within the War Department called the Bureau of Indian Affairs, which worked closely with the U.S. Army to enforce their policies. 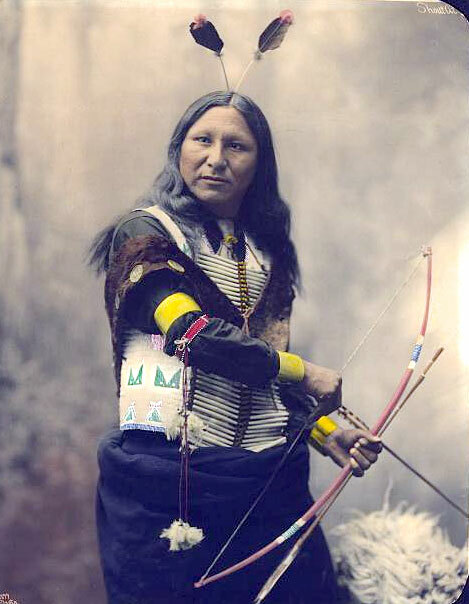 At times the federal government recognized the Indians as self-governing, independent political communities with varying cultural identities; however, at other times the government attempted to force the Native American tribes to abandon their cultural identity, give up their land and assimilate into the American culture. 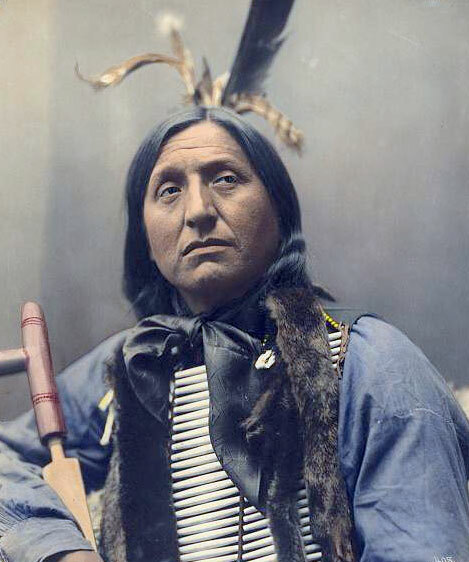 The U.S. government’s policies towards Native Americans in the second half of the nineteenth century were influenced by the desire to expand westward into territories occupied by these Indian tribes. With the steady flow of settlers into Indian controlled land, Eastern newspapers published sensationalized stories of cruel native tribes committing massive massacres of hundreds of white travelers. Although some settlers lost their lives to American Indian attacks, this was not the norm; in fact, Native American tribes often helped settlers cross the Plains. Not only did the American Indians sell wild game and other supplies to travelers, but they acted as guides and messengers between wagon trains as well. Despite the friendly natures of the American Indians, settlers still feared the possibility of an attack. Utes--Chief Sevara and family, c1899. To calm these fears, in 1851 the U.S. government held a conference with several local Indian tribes and established the Treaty of Fort Laramie. Under this treaty, each Native American tribe accepted a bounded territory, allowed the government to construct roads and forts in this territory and pledged not to attack settlers; in return the federal government agreed to honor the boundaries of each tribe’s territory and make annual payments to the Indians. 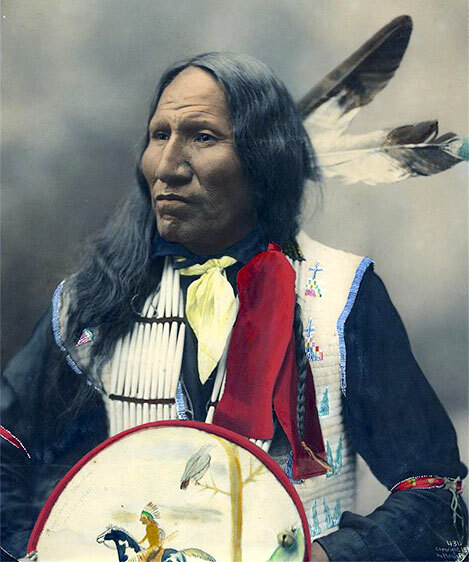 The Native American tribes responded peacefully to the treaty; in fact the Cheyenne , Sioux, Crow, Arapaho, Assinibione, Mandan, Gros Ventre and Arikara tribes who signed the treaty, even agreed to end the hostilities amongst their tribes in order to accept the terms of the treaty. This peaceful accord between the U.S. government and the Native American tribes did not last long. After hearing tales of fertile land and a great mineral wealth in the West, the government soon broke their promises established in the Treat of Fort Laramie by allowing thousands of non-Indians to flood into the area. With so many newcomers moving west, the federal government established a policy of restricting Native Americans to reservations, small areas of land within a group’s territory that was reserved exclusively for their use, in order to provide more land for the non-Indian settlers. In a series of new treaties the U.S. government forced Native Americans to give up their land and move to reservations in exchange for protection from attacks by white settlers. In addition, the Indians were given a yearly payment that would include money in addition to food, livestock, household goods and farming tools. These reservations were created in an attempt to clear the way for increased U.S. expansion and involvement in the West, as well as to keep the Native Americans separate from the whites in order to reduce the potential for conflict. These agreements had many problems. Most importantly many of the native peoples did not completely understand the document that they were signing or the conditions within it; moreover, the treaties did not consider the cultural practices of the Native Americans. In addition to this, the government agencies responsible for administering these policies were irked with poor management and corruption, in fact many treaty provisions were never carried out. The U.S. government rarely completed their side of the agreements even when the Native Americans moved quietly to their reservations. Dishonest bureau agents often sold the supplies that were intended for the Indians on reservations to non-Indians. Moreover, as settlers demanded more land in the West, the federal government continually reduced the size of the reservations. By this time, many of the Native American peoples were dissatisfied with the treaties and angered by the settlers’ constant demands for land. Angered by the government’s dishonest and unfair policies, several Native American groups, including groups of Cheyennes, Arapahos, Comanches and Sioux, fought back. As they fought to protect their lands and their tribes’ survival, more than one thousand skirmishes and battles broke out in the West between 1861 and 1891. In an attempt to force Native Americans onto the reservations and to end the violence, the U.S. government responded to these hostilities with costly military campaigns. Clearly the U.S. government’s Indian policies were in need of a change. Native American policy changed drastically after the Civil War. Reformers felt that the policy of forcing Native Americans onto reservations was too harsh while industrialists, who were concerned about their land and resources, viewed assimilation, the cultural absorption of the American Indians into “white America ” as the sole long-term method of ensuring Native American survival. In 1871 the federal government passed a pivotal law stating that the United States would no longer treat Native American groups as independent nations. This legislation signaled a drastic shift in the government’s relationship with the native peoples- Congress now deemed the Native Americans, not as nations outside of jurisdictional control, but as wards of the government. By making Native Americans wards of the U.S. government, Congress believed that it would be easier to make the policy of assimilation a widely accepted part of the cultural mainstream of America. 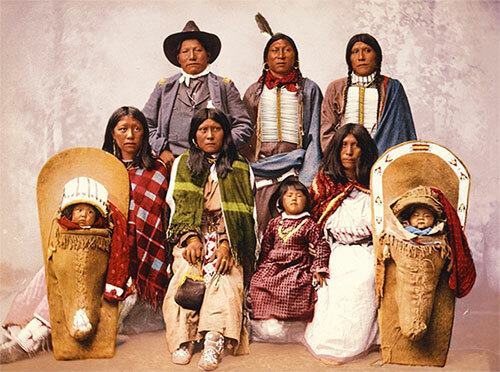 Many U.S. government officials viewed assimilation as the most effective solution to what they deemed “the Indian problem,” and the only long-term method of insuring U.S. interests in the West and the survival of the American Indians. In order to accomplish this, the government urged Native Americans to move out of their traditional dwellings, move into wooden houses and become farmers. 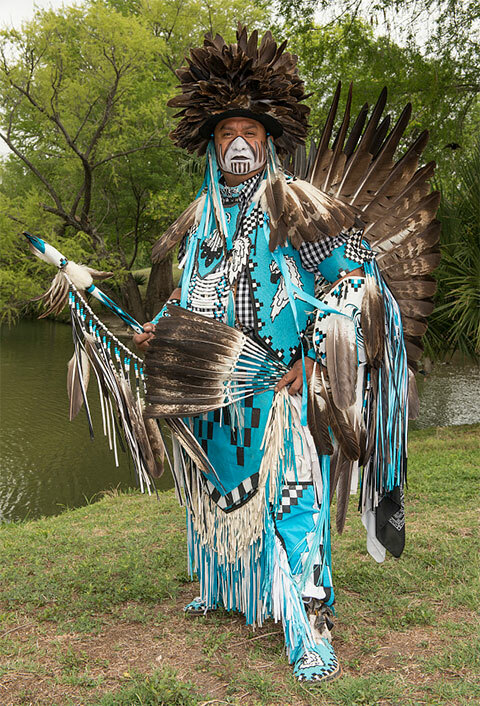 The federal government passed laws that forced Native Americans to abandon their traditional appearance and way of life. Some laws outlawed traditional religious practices while others ordered Indian men to cut their long hair. 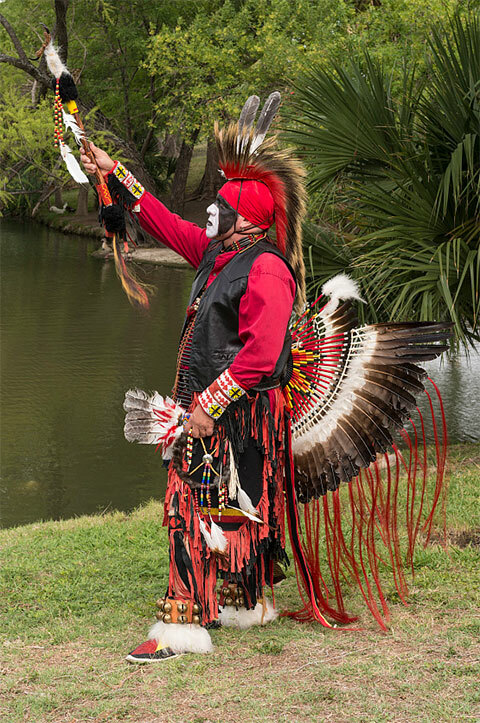 Agents on more than two-thirds of American Indian reservations established courts to enforce federal regulations that often prohibited traditional cultural and religious practices. 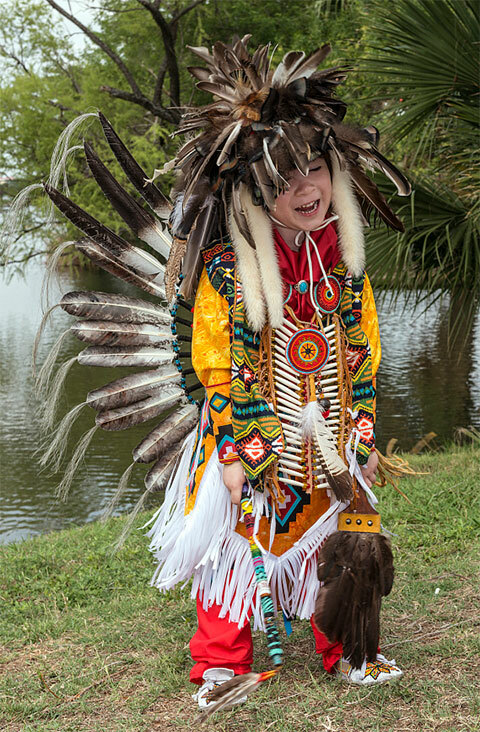 To speed the assimilation process, the government established Indian schools that attempted to quickly and forcefully Americanize Indian children. According to the founder of the Carlisle Indian School in Pennsylvania, the schools were created to “kill the indian and save the man.” In order to accomplish this goal, the schools forced students to speak only English, wear proper American clothing and to replace their Indian names with more “American” ones. These new policies brought Native Americans closer to the end of their traditional tribal identity and the beginning of their existence as citizens under the complete control of the U.S. government. In 1887, Congress passed the General Allotment Act, the most important component of the U.S. government’s assimilation program, which was created to “civilize” American Indians by teaching them to be farmers. In order to accomplish this, Congress wanted to establish private ownership of Indian land by dividing reservations, which were collectively owned, and giving each family their own plot of land. In addition to this, by forcing the Native Americans onto small plots of land, western developers and settlers could purchase the remaining land. The General Allotment Act, also known as the Dawes Act, required that the Indian lands be surveyed and each family be given an allotment of between 80 and 160 acres, while unmarried adults received between 40 to 80 acres; the remaining land was to be sold. Congress hoped that the Dawes Act would break up Indian tribes and encourage individual enterprise, while reducing the cost of Indian administration and providing prime land to be sold to white settlers. The Dawes Act proved to be disastrous for the American Indians; over the next decades they lived under policies that outlawed their traditional way of life but failed to provide the necessary resources to support their businesses and families. 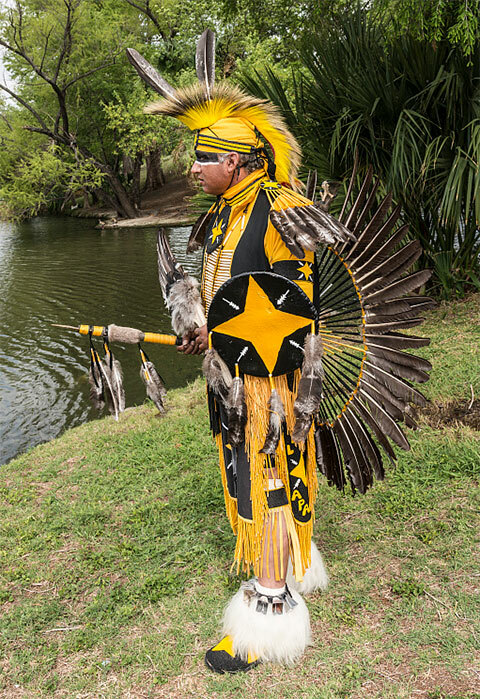 Dividing the reservations into smaller parcels of land led to the significant reduction of Indian-owned land. Within thirty years, the tribes had lost over two-thirds of the territory that they had controlled before the Dawes Act was passed in 1887; the majority of the remaining land was sold to white settlers. Frequently, Native Americans were cheated out of their attolments or were forced to sell their land in order pay bills and feed their families. As a result, the Indians were not “Americanized” and were often unable to become self-supporting farmers and ranchers, as the makers of the policy had wished. It also produced resentment among Indians for the U.S. government, as the allotment process often destroyed land that was the spiritual and cultural center of their lives. Between 1850 and 1900, life for Native Americans changed drastically. Through U.S. government policies, American Indians were forced from their homes as their native lands were parceled out. The Plains, which they had previously roamed alone, were now filled with white settlers.